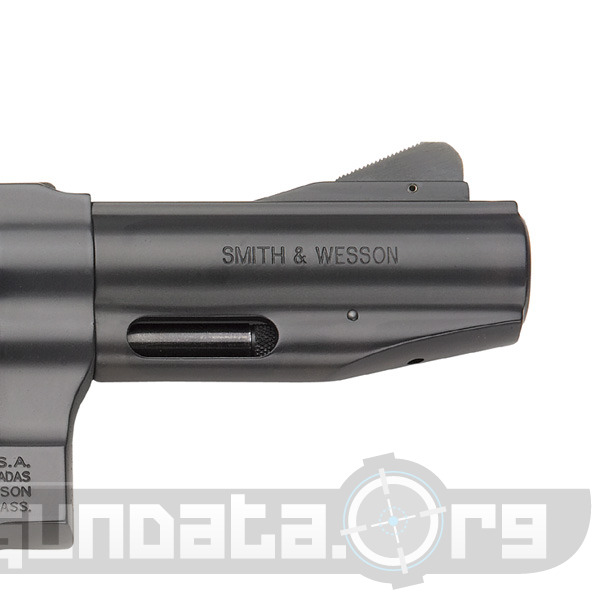 The Smith & Wesson .327 Federal Magnum is a double-action, center fire revolver that has a small frame. 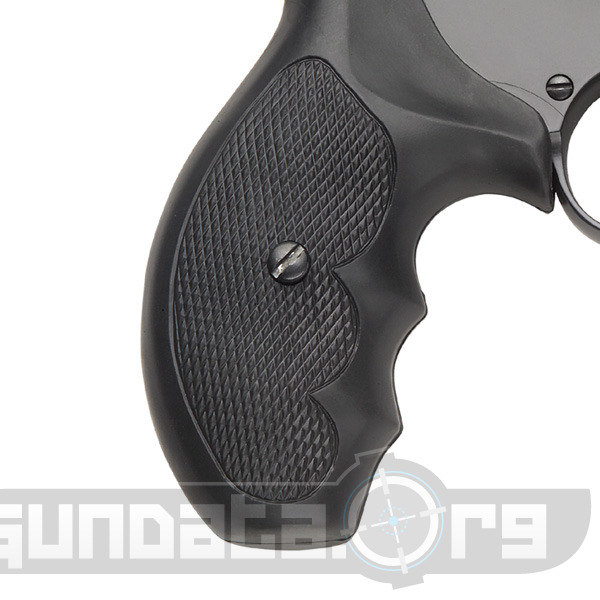 This makes it versatile in being able to act as a shooting gun for small game, belt carry, or home defense gun that can be handled by men or women. 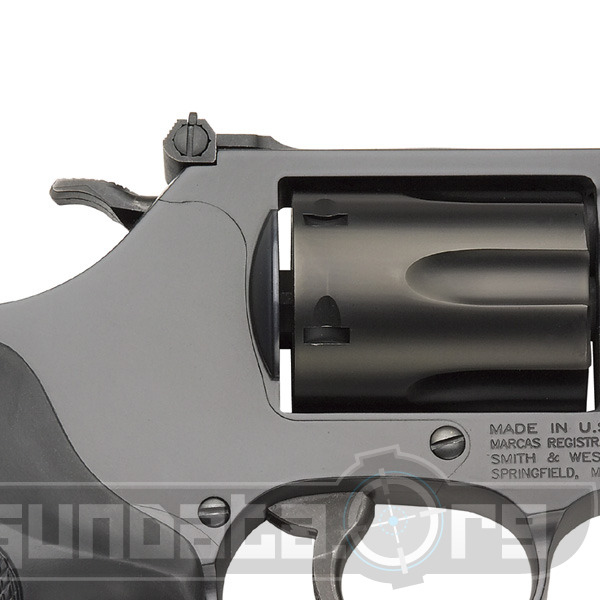 The Smith & Wesson .327 features a single or double action trigger, 7.5-inch frame, 3-inch barrel, blackened stainless steel frame, and a 6-round cylinder capacity. 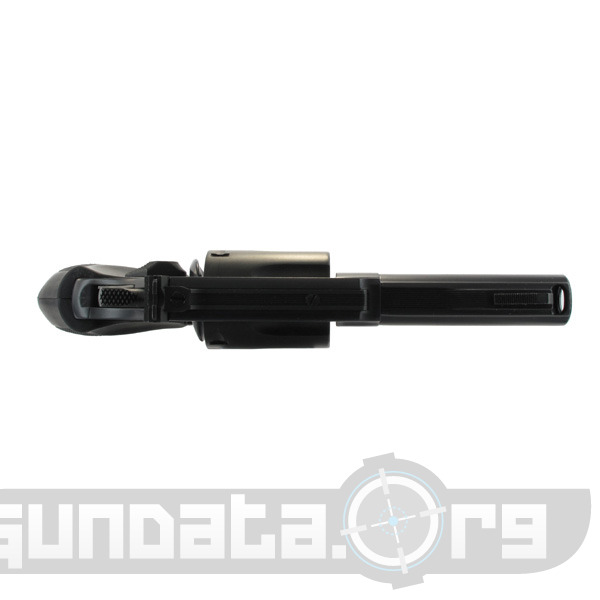 It has a five groove 1:18.75" RH twist, pinned front sight, and an adjustable rear sight.